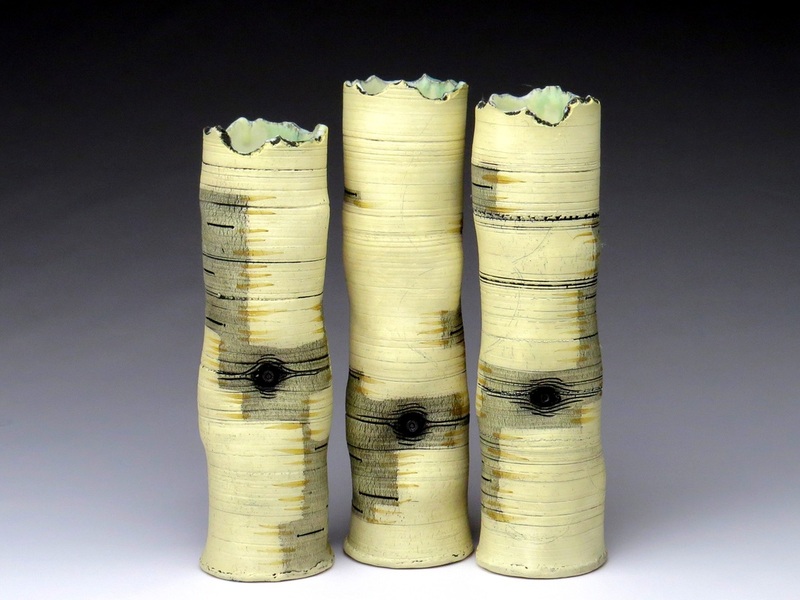 Inspired by the Northwoods, the Birch line of pottery evokes lakes, loons and the cool dampness of the woods. The surface is rich and varied with the tactile sensations of smooth bark. 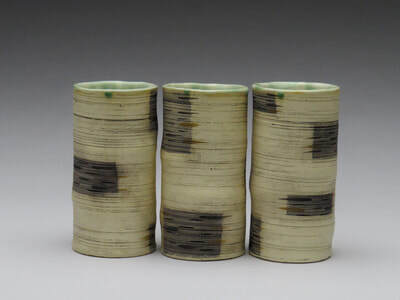 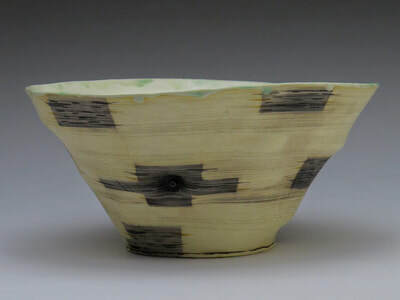 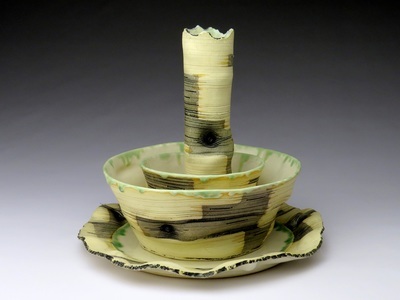 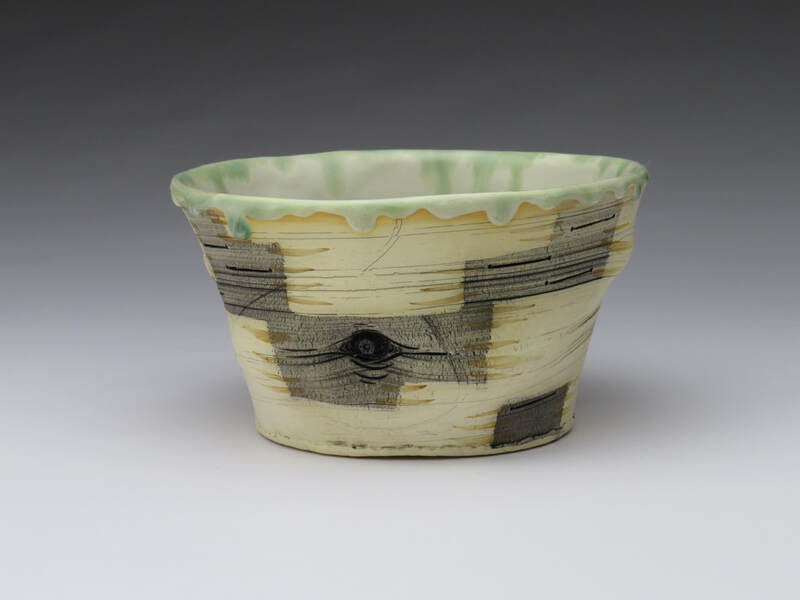 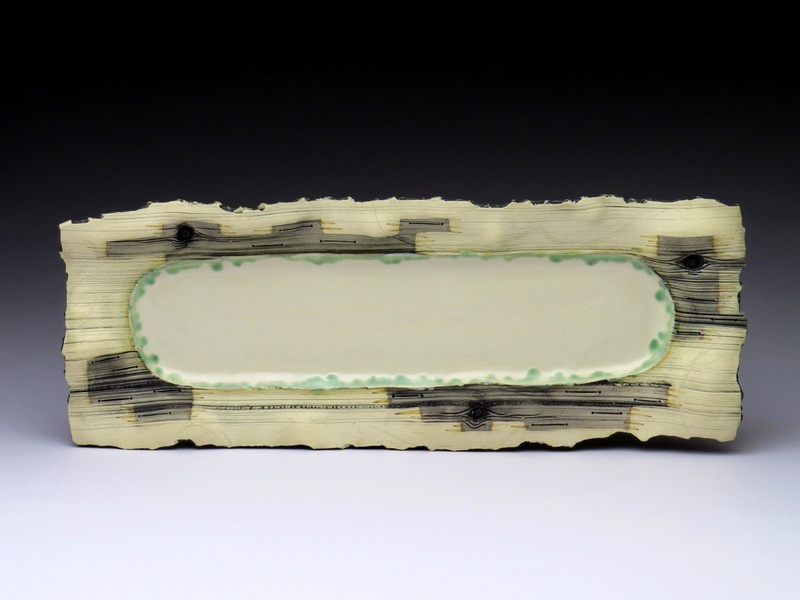 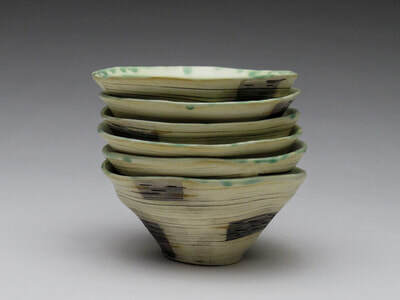 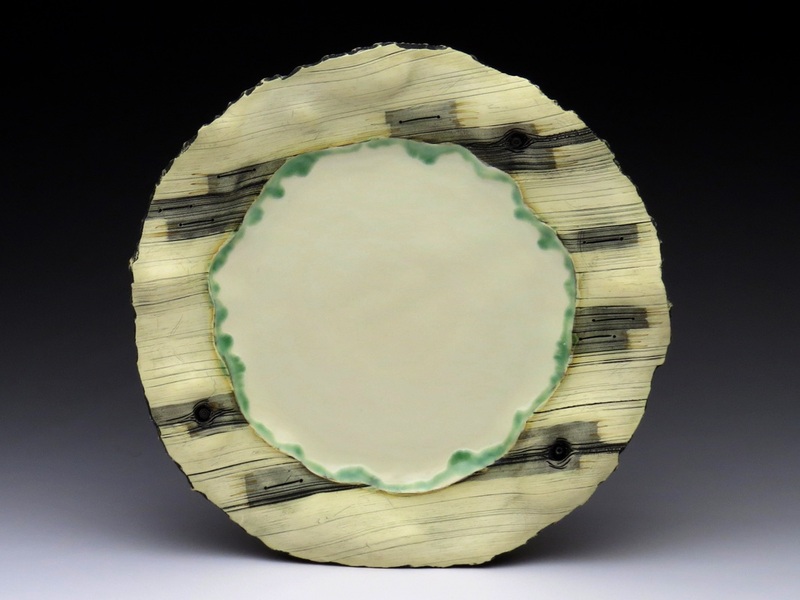 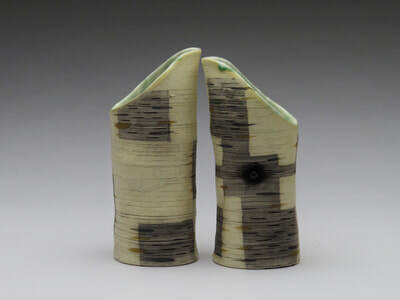 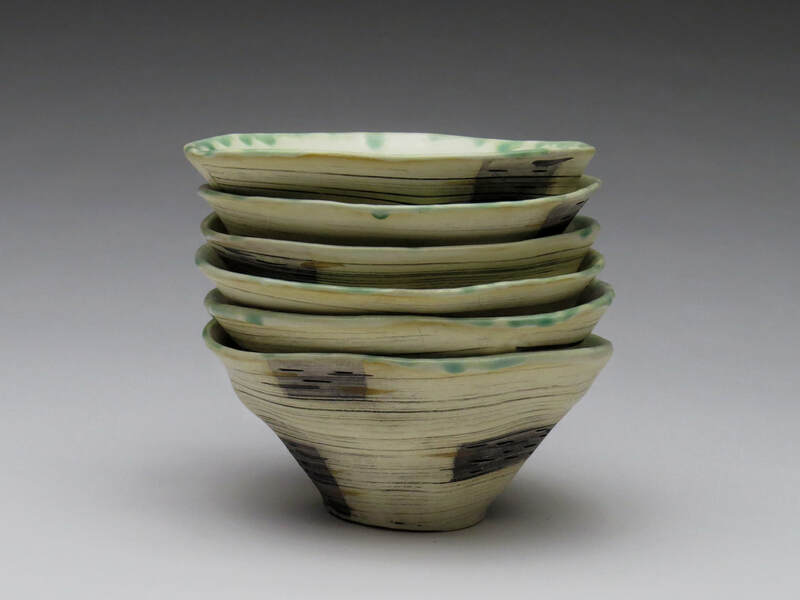 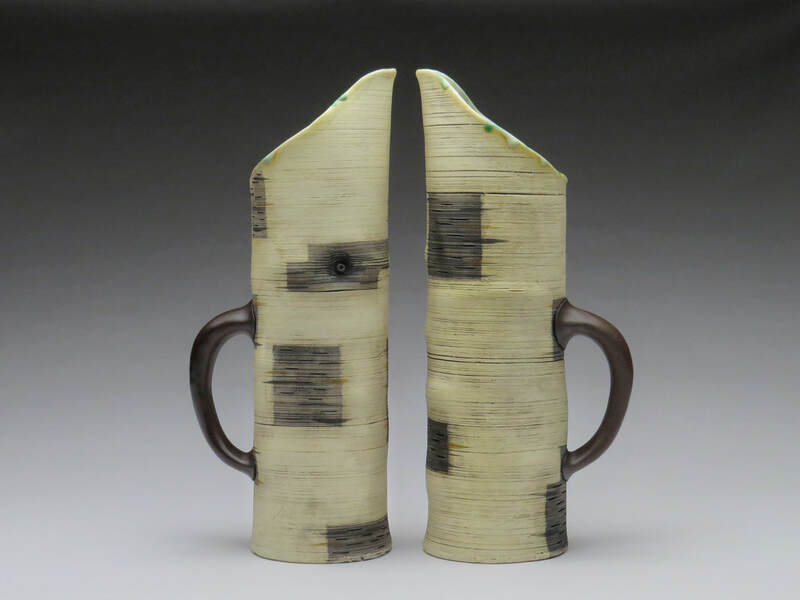 All of the work is intended to be used and is made of a durable stoneware clay.